I don’t quite know why, but I rather enjoy watching robots dance. Maybe it’s because they’re supposed to be designed to do more serious things like assembling cars, detonating bombs, or performing surgery. 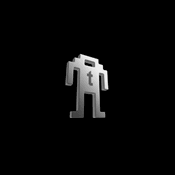 However, there’s nothing quite like a little robot choreography as a form of digital entertainment. 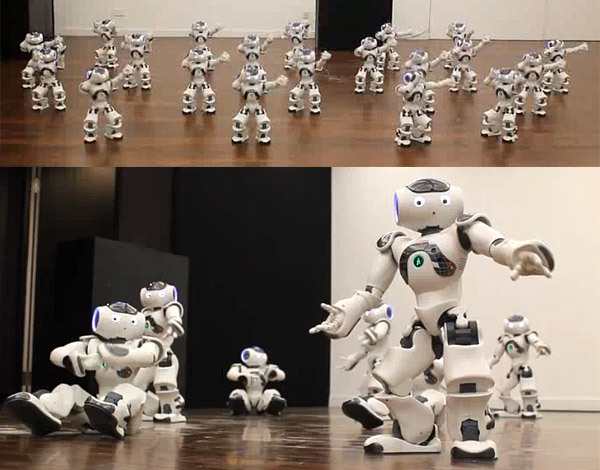 So here goes… Hit the play button, and enjoy as these 20 Aldebaran NAO robots, pull off perfectly coordinated dance moves in this 8 minute, 40 second-long robot spectacle performed at the 2010 Shanghai Expo. If only I could dance that well.